RHINO # MP-3 ; MANUAL POST PULLER ; PIVOT POINT IS 45" HIGH ; WT. 40 LB. 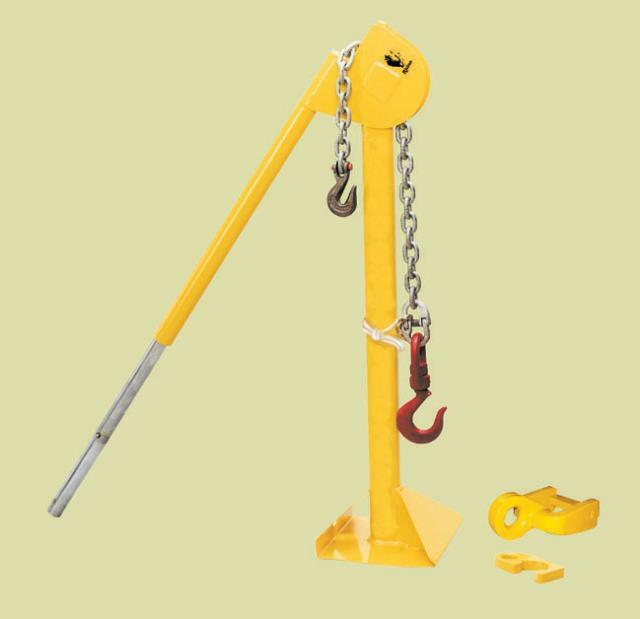 * Please call us for any questions on our puller post manual rentals in Cincinnati Ohio.